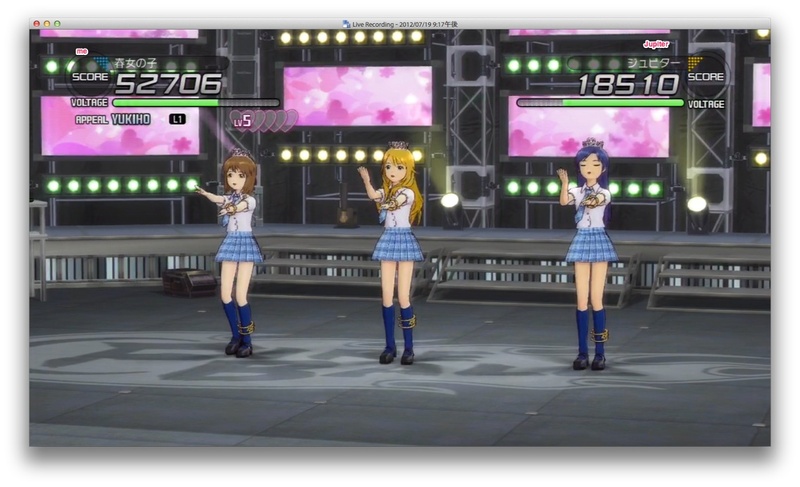 Finally done my first play through of Idolmaster SP and managed to get a B on the first try. It’s a whole lot better than the C I got in Idolmaster 2 with my first unit back in January. The big difference is that it took less time to complete her story. Still, the hardest part is mastering the lessons. I need to eventually get a good every time before playing as Iori or my tension levels will drop like crazy. Will get Missing Moon probably after Spring semester is over… but should be enough money left over for Pokemon Black/White 2. P.S. : I find it amusing that Yukiho is completely infatuated with Takane… Should add her to the unit when I do her arc in the other game.